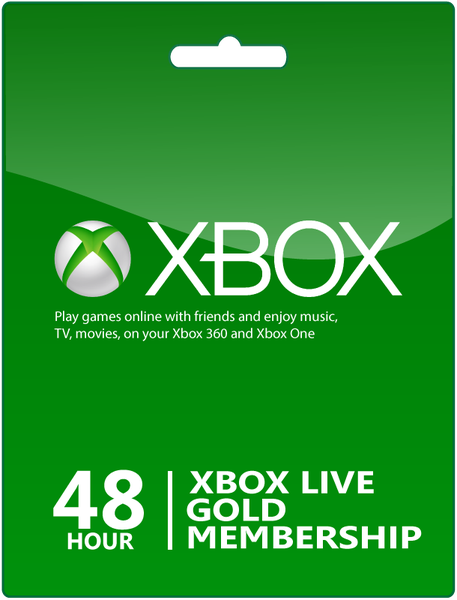 Buy 48h Trial Xbox Live Gold for Xbox LIVE on GGlitch.com | Fast, secure and easy! As an Xbox Live Gold member, you get the most advanced multiplayer, bonus games, and exclusive member discounts in Xbox stores. With Xbox Live Gold, you can stay connected with friends, family, and Xbox Live members around the world. Additional subscriptions and requirements apply for some Xbox Live Gold features. See xbox.com/Live. Broadband Internet, games, and media content sold separately. Bonus Games Offer: For paid Gold members only. On Xbox One, active Gold membership required to play bonus games you’ve downloaded.